Building Highlights: ﻿﻿﻿﻿ The Space at 1238 Seymour Street, Vancouver, BC is a unique loft style building located just steps to Yaletown. The Space with its two level, open concept suites towers up 21 stories with penthouse suites that capture the views from False Creek and Yaletown all the way to English Bay and the Gulf Islands. The architecture features raw, industrial, artist inspired spaces. The Space boasts amenities such as a fitness facility, workshop, common area decks, TV lounge and party room with kitchen. 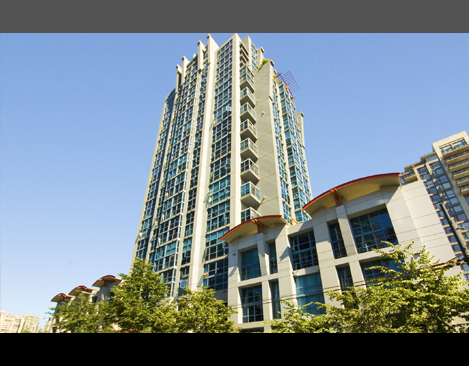 A Hi-rise Condominium in the heart of Vancouver with water, city and mountain views.